Paik Nam-june has worked in a variety of media outlets. 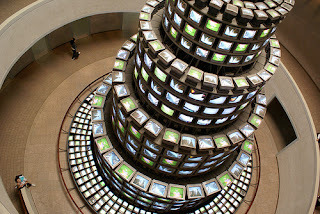 In particular, he is considered the father of video art as an artist who developed and created new art called video art. When I was young, I went to an exhibition with my parents. I saw many works of art by Nam June Paik, which really shocked me back then. Because his works seem to have something different from other artists as a child. The materials he used to express his work and his ideas had come to me fresh and vividly, and later, I found that he was a very famous artist. Paik Nam-june, a young potential musician, led the Fluxus movement with artists from various fields. He then contemplates a newer art that combines performing styles. To realize his objections, he strategically selects TV. Television is supposed to allow the moving images of movies to be seen from afar without delay. Television's power was proven earlier through the relay of the 1936 Olympics in Berlin, Germany. Most importantly, it was a powerful force that greatly affected the values and ideologies of the group as a whole, with everyone in the short reach of propagation focusing on one channel. Prove it, TV sets exploded around the world at the end of World War II. Nam June Paik's first individual job was equipped with an engineer in a secret studio that even his colleagues did not recognize. At this time, his idea of using television was like a visual performance close to a digital instrument. As such, the characteristics of media art that encompass the popular concepts we encounter today are also being questioned in his first individual exhibition. This is one of his most representative works which is named "Electronic Superhighway." 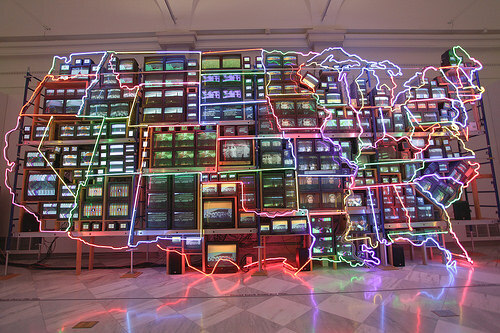 It is made in 1995 by Paik Nam June, and it is exhibited at the Smithsonian American Art Museum. The website gives a good introduction to the story of his biography, divided into small sections. You can also check out his important works. On this website, you can check out his works by type and time period. You can see how his works have changed over time. This website describes how he used various materials in his works. You can explore what the materials he used mean. 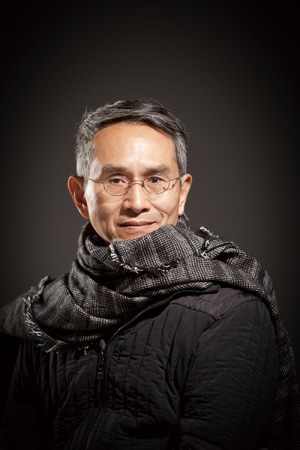 Lin Hwai-min, "We submit to gravity and attempt to find a harmony with the earth." I can never forget the first time seeing the performance by Cloud Gate. I was in the second year of high school, and at that time, I was not enthusiastic about dance at all. Nonetheless, my best friend, who was a student at Cloud Gate classroom, invited to their performance, which has changed my view towards modern dance completely. 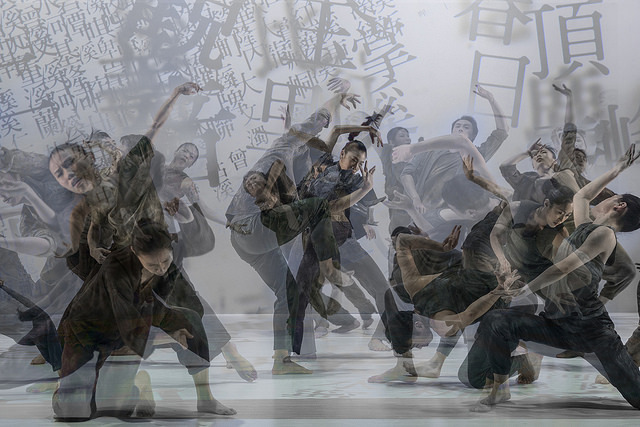 Cloud Gate Dance Theater of Taiwan is a modern dance company founded in 1973 by choreographer, Lin Hwai-min. 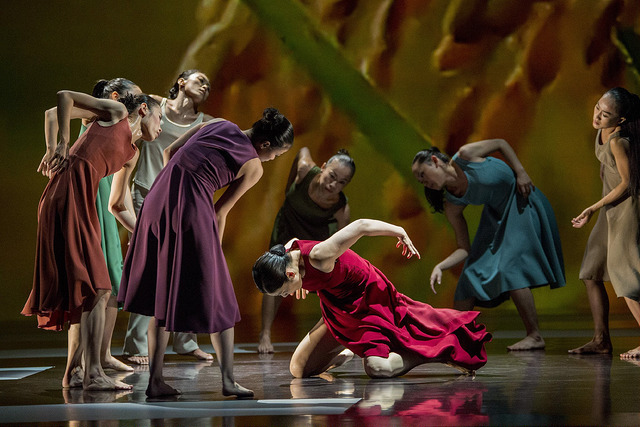 Lin Hwai-min's interest in dance was provoked by The Red Shoes when he was 5. He earned scholarship to study in America, at University of Iowa, where he took his first dance class. Quickly, he developed a considerable interest in modern dance, deciding to go to Martha Graham School in New York. Over years, he has received countless honors all around the world, such as the John D. Rockefeller 3rd Award, the Chevalier of the Order of Art and Letters from the Ministry of Culture of France, the Samuel H. Scripts/ American Dance Festival Award of Lifetime Achievement, and so on. Cloud gate is now known as national treasure of Taiwan, and has brought the name to the world. Their performances touch me every time. I enjoy the subtle, free and engaging movements which has strong state of mind that draw me in. According to Cloud Gate: making dance out of martial arts and meditation by Nicholas Wore in 2016, he interviewed Lin Hwai-min, " “In both boxing and ballet you’re tense all the time. In our dance, and in martial arts, you are relaxed in preparation for moments of great intensity. You make a gesture and then you subside again like a wave. And we don’t try to elevate and defy gravity. We submit to gravity and attempt to find a harmony with the earth." I feel relaxed and emerged into the dynamic and space they create. Cloud Gate official website: This is their website which has more information and performance that you can explore. 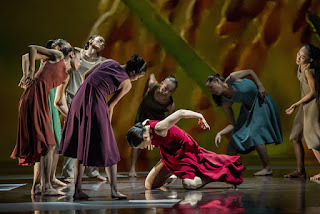 Cloud Gate Dance Theatre, Rice : This is the clip of Cloud Gate's 40th anniversary performance, Rice, which is based on the farmers and land. Cloud Gate: making dance out of martial arts and meditation: The news article about Cloud Gate from the Guardian, which you can understand more about Lin Hwai-min's ideas and notions toward dance. I think that Martin Garrix is worth sharing because of how much this young man has accomplished in just the last 5 years of his career. The Guy is a Musical Einstein in my opinion. Hitting world record and billboard charts with his first world wide released song "Animals" at just 17 years old. 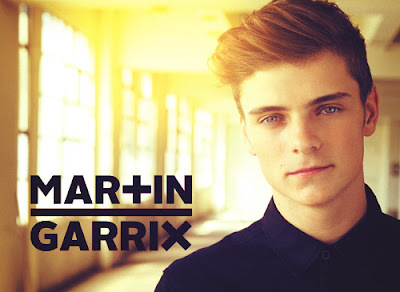 Martin Garrix was born May 14th 1996. He is a World wide known Dutch DJ. He not only DJ's as a headliner at major music festivals around the world but he also has been writing music for other artists since he was 16. While other kids were in high school, Martin Garrix instead went to travel the world at 13 and built his career from there. Martin Garrix personally is one of my favorite artists ever. His type of EDM Music (Progressive house, Big room house) is honestly so uplifting and full of so much energy that has fueled me plenty of times throughout life whether that be for getting homework done, getting through some emotional issues whatever, Martin Garrix music always turns me around. The first article I am sharing with you is just Martin Garrix explaining his "creative process" when it comes to him writing and producing music. He mentions that he prefers not to sing in his songs because of his thick accent however he writes all his own music and lyrics then gets other people to sing them. The second article i would like to share with you are really the main reasons that inspire me to share this artist with everyone. These are just a bunch of accomplishments martin garrix has been recognized for before he was even 18 and a legal adult yet. Quite impressive if you ask me. One specific accomplishment was that he was the youngest DJ at only 17 years old to play at the worlds largest night club in Ibiza. The third article i am going to share with you guys Is an article interviewing martin garrix and talks about how he pushed through the "haters" and that hes been very fortunate with the mentors hes had such as Tiesto and David Guetta. He also reflects back on his experiences as such a young artist being able to preform in clubs for people way older then him. He also mentions his method about reading audiences and knowing what is good for the crowd given the vibes or feel of whats happening in the moment. I appreciate art and artists that break barriers and make people rethink the way that society is supposed to operate and I believe Meyohas is an excellent example of someone who breaks barriers and defies norms. Her first large exhibition, Cloud of Petals, photographs 100,000 unique rose petals in an attempt to create an "artificial intelligence algorithm" that can generate new petals forever. Sounds cool, right? This article, which is one Meyohas' website, describes her Cloud of Petals exhibition. There is an amazing video that you can watch at the very top of the page which I am having trouble posting. The first sentence of the article says, "Petals cannot digitize themselves. Human hands must individually open the flower, pick the petal, place it under the lens, press the shutter, and upload the image to the cloud." The exhibit is interesting because it evokes feelings of beauty, structure, and design while exuding a strange and unnatural energy. The next article addresses the way that Bitchcoin, the cryptocurrency that can be used to buy Meyohas' art and how it went from just an idea to reality. "What would happen if you were to invest in the artist instead of the art?" it asks. 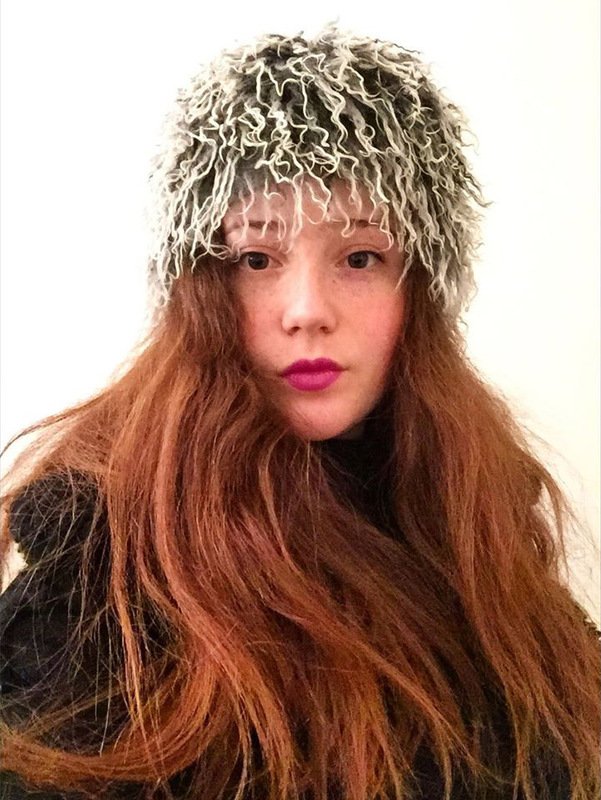 As far as how it operates, the article states that "simply put, one BitchCoin, sold for $100, is worth 25 square inches of any one of Meyohas’ photographic prints. This includes all current and future artwork. When you buy a BitchCoin, you receive a certificate with an encrypted number; this slip of paper can be redeemed at any time for physical artwork. Purchasing a complete print requires 25 BitchCoins, or $2,500." Lastly, this is Meyohas on the Forbes website where she was recognized as one of "30 under 30 - Art & Style." They speak on her credentials as a business women and mentions her creation of a gold nano-particle paint that she helped develop. I love seeing successful women in all fields, but the fact that she is both an artist, an entrepreneur, and a financial advisor is incredible. Bill “Bojangles” Robinson was born in Richmond, Virginia on May 25, 1878. He is an iconic African American tap dancer and actor. He was best known for his Broadway performances and film roles. He started dancing at the age of five and starting performing at local beer gardens. He joined Mayme Remington’s touring troupe at the age of nine. In 1928, he starred in a Broadway musical, Blackbird, which featured his famous “stair dance”. He became well-known for the nickname “Bojangles”, which meant for his white fans, cheerful and bubbly. Although he did some acting, he was best known for his tap-dance routines. He pioneered a new form of tap dancing, shifting from a flat-footed style to a light, swinging style that focused on elegant footwork. He was also famous for dancing with baby Shirley Temple, and videos of them dancing are very famous on YouTube. After his death, he remained a famous figure in history. 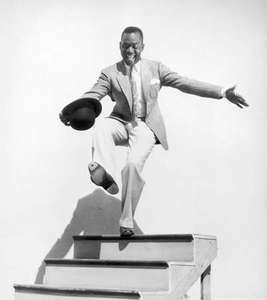 In honor of his living, his birthday, May 25th became National Tap Dance Day. This website shows the three ways Bill Robinson changed in the dance history. The three ways were a performed solo, Appeared w/o blackface, and finally, he danced with white actors. It broke the "rules" and restrictions on the black performers. This website shows how Bill Robinson was a influential person in the tap dance world and history. He changed the black performer history. This website tells us the life of Bill Robinson and what influenced him to be on media. 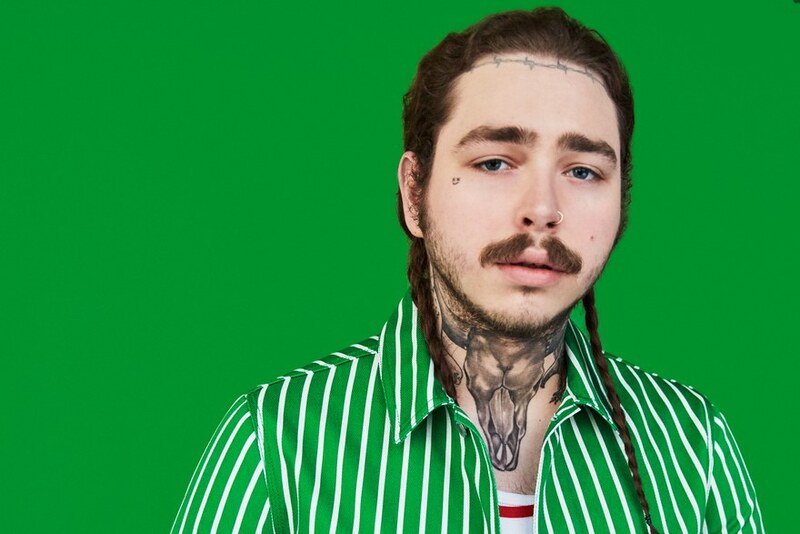 The first article I chose was “Post Malone: Confessions of a Hip-Hop Rock Star” from Rolling Stone Magazine. 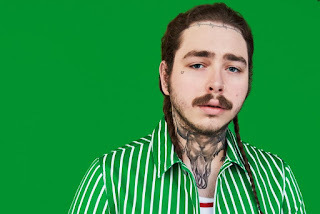 “Malone is only 22, but he’s one of the most popular musicians in the country.” When talking about his music and it’s low, downbeat sounds Post Responded to the Rolling Stone interviewer, “I’ve always had a loneliness. I’ve always been anxious…Big brain. Lot of thoughts.” The article also takes you through his home and his daily life, giving you a deeper look into what goes on behind the scenes, video games, guns, drinking beer. The second article I chose was “Don’t Call Post Malone a Rapper” from GQ.